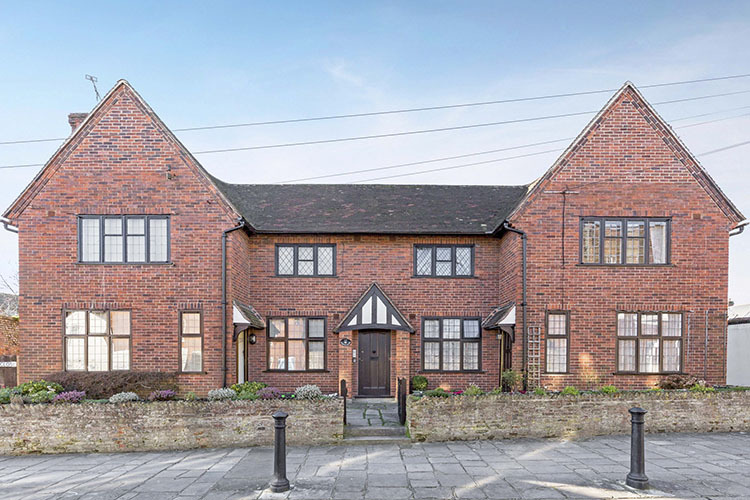 A retired gentleman had inherited a small portfolio of seven houses and one flat in Chichester, several of which were tenanted with regulated tenancies. The seller, through the inheritance, was equity rich but cash poor and quickly needed cash funds to fully exploit his inheritance. This particular property was vacant having been let on an assured short-hold tenancy, and on becoming vacant on the advice of local agents the property was renovated to bring to the market. It became apparent after the renovation that the lease was defective. Pages of the lease were missing. The ground rent was already high, but had an escalator clause within the lease making the flat unmortgageable. The seller called 365 Property Buyer after finding our website online and he quickly secured his cash offer within 24 hours. After some initial delays in getting papers from the management company and freeholders, our solicitors quickly realised the lease had some serious defects and only had 61 years remaining. After initially being advised “it won’t be much to extend the lease” by the vendor, it transpired this wasn’t the case, and the freeholder quoted £42,000 to remove the escalator clause and extend the lease to 99 years. The seller had been poorly advised and had registered the property but failed to serve a section 42 notice on the landlord and reserve their right to extend the lease by 90 years and reduce the ground rent to a peppercorn. By failing to do this the purchaser would have to wait two years to serve a section 42 notice on the landlord, or accept the landlord’s demands. As this pertinent information was not openly disclosed, the purchase price was renegotiated and exchange of contracts and simultaneous completion took place. This Chichester Flat sold in 14 days, If you are looking for a quick house sale, give us a call on 0800 019 7031 or get in touch. We are a UK Property Buying Company that purchases property quickly, we also make the process of selling your home to 365 Property Buyer very straightforward & our current average completion time for any type of property (not just Flat's) is 15 days. How Much is Your Flat Worth?